TLC creates unique 4th of JULY shows with lasers, video, and aerial and atmospheric special effects. Combining multimedia and live special effects to create outdoor spectaculars that outshine traditional fireworks shows with new technology and originality. 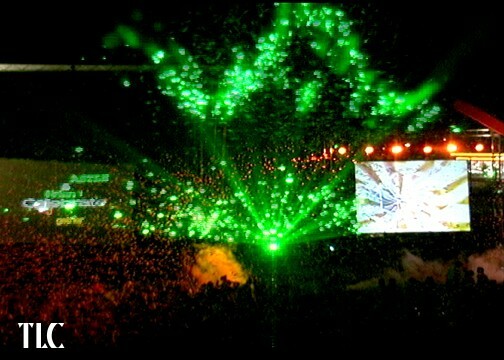 TLC CREATIVE creates visual and audio spectaculars that have MORE UNIQUE VISUAL IMPACT than any stand-alone pyro show. TLC crafts soundtracks for any occasion, and customized and ‘themed’ SPECIAL EFFECTS provides memorable entertainment and more opportunities to truly ENERGIZE any audience. TLC creates exciting shows with or without pyrotechnics for drought or fire-danger areas. TLC Creative provides all types of special effects production services. Fireworks and pyrotechnics are the traditional way to celebrate 4th of July, but there is always some danger of fire. Fireworks shows can be cancelled at the last minute due to dry or windy conditions. Special effects shows are completely safe and can’t be cancelled at the last minute by weather. Custom laser graphics mixed with other multi-media are more exciting and unique than more traditional shows. 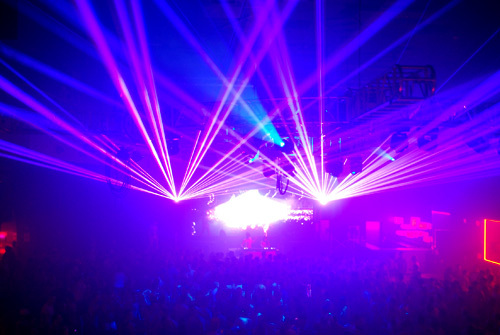 TLC Creative provides laser and special effects shows for any size event. TLC Creative provides all types of special effects production services. Fireworks and pyrotechnics are the traditional way to celebrate 4th of July, but there is always some danger of fire. Fireworks shows can be cancelled at the last minute due to dry or windy conditions. Special effects shows are completely safe and can’t be cancelled at the last minute by weather. Custom laser graphics mixed with other multi-media are more exciting and unique than more traditional shows. 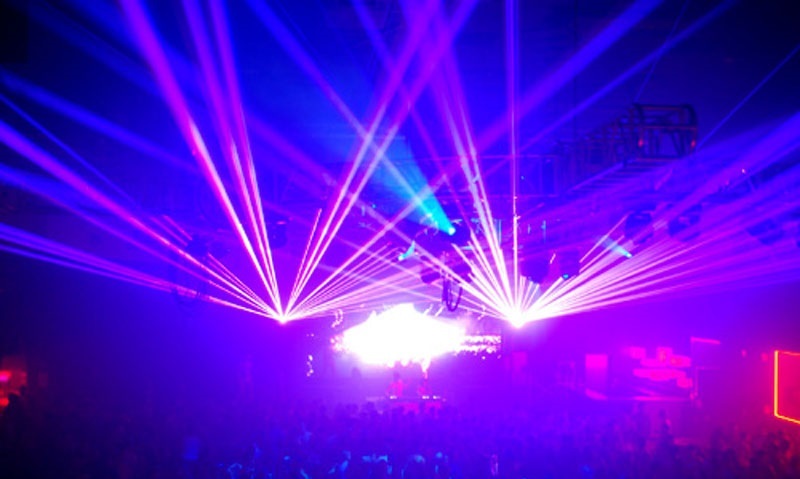 TLC Creative provides laser and special effects shows for any size event. Occasionally, summer droughts and fire hazard conditions in western states lead to many JULY 4th shows being cancelled. Some forward thinking producers opt for multimedia and special effects shows to replace the traditional fireworks displays, and audiences are delighted by the results! July fourth shows traditionally use fireworks, but to help cut down on air pollution, there are projected effects that thrill and excite just as much as real fireworks, without any danger or pollution. Laser shows can be customized to tell a story or produce a message. TLC will create custom sound tracks and create a spectacular show to fit any budget. Laser beam effects and laser projected graphics and laser animations create eye-catching entertainment that delights all ages. TLC also offers a wide range of spectacular special effects that can be incorporated into your event to make it more memorable and exciting. TLC features TLC’s coolest tool: High-Powered Streamer Launchers. An excellent alternative to pyrotechnics, the streamers create massive explosions of color over 200 feet high. These streamers debuted before a national audience when TLC launched for The Anaheim Angels. TLC’s experienced show design team and skilled technicians can create an outdoor extravaganza for any occasion. TLC’s attention to detail and drive for entertainment perfection are a must for any event that needs originality and unique SPECIAL EFFECTS excitement!